As summer quickly approaches (amongst the all too frequent bursts of rain and cloud), and I slowly crawl from my cave of hibernation, my achy old bones and poor excuse for muscle crave relief. I adapted all too quickly from a gym bunny into a lazy, sofa dwelling oaf (due to lack of funds and inspiration). So, as a big kick up the all too wobbly back side, I metaphorically and actually jumped on my bike and have decided to get back into shape, sooth my poor neglected body and get some stretch and life back into the old gal! I am still rather budget restricted, but have taken this as an extra challenge to prove that with a bit of effort and creative thinking, it is possible to get a healthier bod without spending the pennies! The incredibly obvious suggestion would be a bike ride, since I both own a glorious two wheeled steed AND live in the land of flatness and cycle paths. This is something I really enjoy but don't do often enough; this must change. I also tried my hand at running... In public... Out in the open... I'm not sure that's for me, plus I have no idea if I'm doing it right!! But my most favourite discovery lately, is yoga! I have always loved to dance, (taking classes from the age of five until I was in my late teens), enjoy most cardio classes and really took to pilates, but never actually thought of trying yoga. It seemed a little too inactive and unrewarding to be honest. Until I stumbled across the website and youtube channel of Yoga With Adrienne, and now my lovelies, I can't get enough!! Adrienne has such charm and spirit, that it is impossible not to like her immediately. 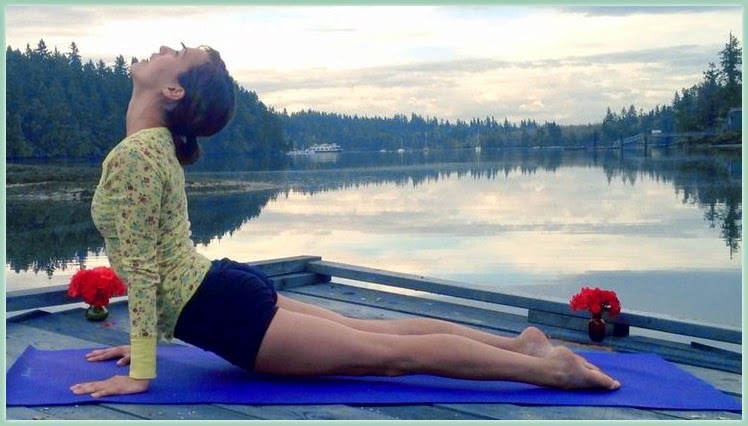 Her website Yoga With Adrienne offers such a range of twisty treasures, including understandable explanations of the most basic starting point, free videos for absolute beginners and has a personal touch to the whole tutorial. Adrienne's YouTube channel is a gold mine of workouts and stretches for almost every aching limb or ultimate goal. From simply stretching, to full core workouts and even yoga for healing. 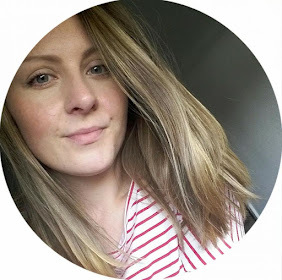 Some of my favourite videos so far include a 20 minute 'Yoga for Beginners' film and the 'Travel Yoga- Morning Sequence'. If you find yourself in need of loosening up, bringing flexibility and posture back to your body, if you feel stressed out by work and life in general and need a little time out from the day, to clear your mind, then yoga is a must. Especially using websites like Adrienne's which offer free videos and advice, and welcome you into a bendy community to boot! Do you guys have any clever, money saving tips for getting into shape? Have you tried yoga and seen a benefit to your life style? Let me know of any motivational tips for flexing the body and mind! I've been looking at Adrienne's yoga channel as well! I've done some of her videos and I absolutely love them :) Lately I have also been doing some blogilates (youtube) workouts when I don't have enough time to get out of the house and go for a jog! I really want to get into yoga, I bought myself a mat and everything, I just haven't been able to motivate myself. Thanks for this post! You can do it!! Go Britnee!! WOOOOO!!! I have never tried yoga, I'm just not a fan of slow paced exercise. I guess if there are yoga videos there will be cardio workouts and such, I might be more tempted to try that. I know JUST what you mean. It was always that, the put me off bothering before! I am indeed now a convert.